Akesis Life in Wattana, Bangkok has announced the release of a new patient testimonial. The clinic recently released a video testimonial onto their website. In the video, Muna B talks about her experience at the Akesis Life Integrative Oncology Center under the care of Dr. Thomas Lodi. Muna says that through Dr. Lodi her health was restored. She highly recommends that others who suffer from this disease contact the Akesis Life Integrative Oncology Center to learn more. The oncology center includes a medical team that is comprised of Dr. Lodi along with Dr. Chatchai Sribundit. Both physicians are world renowned for their work in the field of integrative oncology. Watts says that the world-renowned medical team is ready to help those who suffer from cancer using integrative techniques. He says that Dr. Lodi and Dr. Sribundit are both firm believers in integrative medicine and the positive effects that it has been shown to have on cancer cells. Both doctors have spent years educating other doctors on the topic of integrative oncology and both doctors have certifications and licenses that make them experts on the topic. Watts says that many patients, like Muna, are unaware of the fact that there are integrative therapy options available to them. Integrative oncology is a unique approach to treating cancer that has proven to show positive results. It utilizes conscious living as part of the treatment. Conscious living, according to the clinic, is important for staying healthy and for healing from diseases like cancer. 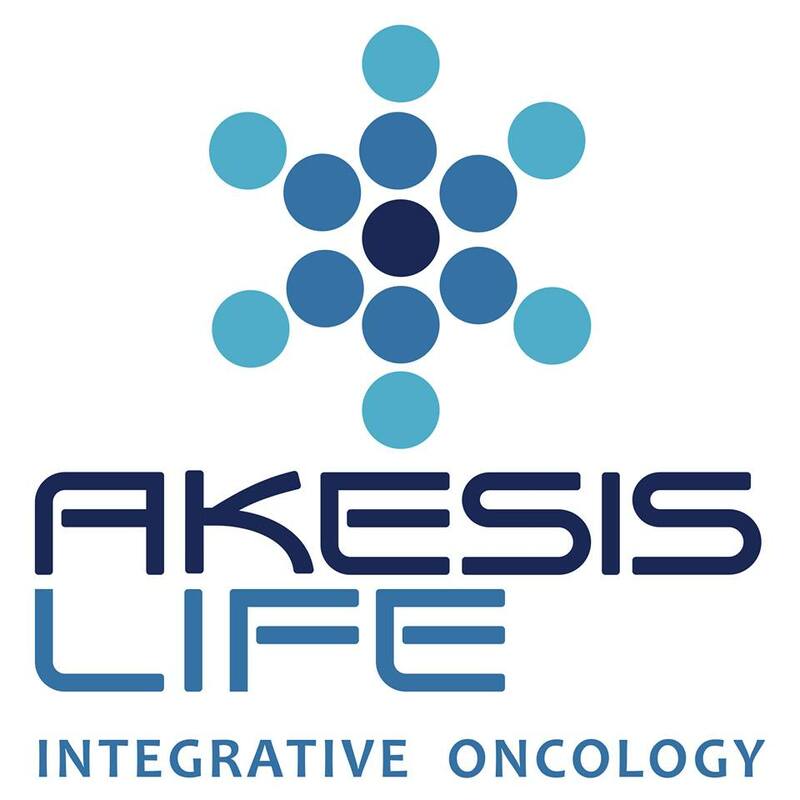 The approach that is used by the Akesis Life Integrative Oncology Center teaches the patient that they can heal from cancer by using natural resources. Muna speaks of these resources in her video testimonial, saying once Dr. Lodi explained them to her, it made more sense to her to use this approach. Many patients experience serious side effects from chemotherapy and other conventional cancer treatments and these side effects can often make the patient as sick as the disease itself. Watts says that integrative therapy uses natural solutions to eliminate cancer that helps to eradicate cancer cells but because these are natural approaches to treatment, they do not leave any adverse side effects or otherwise harm the patient as conventional treatments can. The treatment program is based on real life experiences that are the result of medical studies that involve various patients who have opted to treat their cancer with integrative solutions as opposed to chemotherapy and radiation. In her video testimonial, Muna agrees that these results are valid. She says that Dr. Lodi effectively saved her life and that she is now living life to the fullest because of the integrative therapy that she received from Akesis Life. There are currently more than 150 people diagnosed with cancer on an hourly basis and unfortunately, more than 1,500 of those diagnosed will die every day. Dr. Lodi and his team claim that they can change these numbers drastically by helping patients to learn to treat the disease themselves from the inside. The concept is that everyone has the ability to heal from the condition they are suffering from. They just need to know how. The clinic believes that healing is a natural process and that each individual body has the ability to regenerate and create on its own when it is treated properly. Watts says that the combination of medical therapy, lifestyle changes, nutrition changes and a strong focus on the social, spiritual, emotional and psychological issues that are important to the patient are all part of the integrative cancer treatment that the clinic offers. Conventional therapies focus solely on killing cancer cells. Watts says that integrative therapy focuses on the whole body experience and how to heal mind, body, and soul. Those who are interested in seeing the video review of the Akesis Life treatment center can visit the clinic on its official website. Patients interested in learning more about integrative oncology can also do so on the clinic’s website.